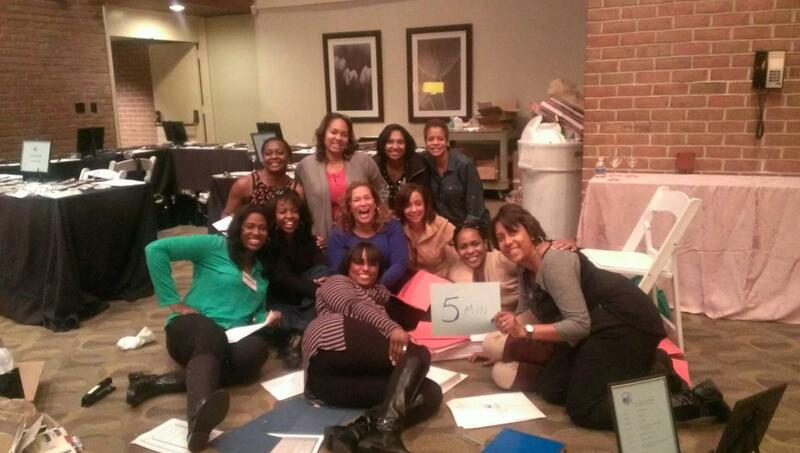 Are You Interested In Joining Our Bucks County Chapter Of Jack and Jill, Inc? 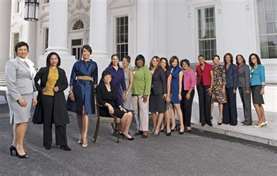 Jack and Jill is a membership organization. 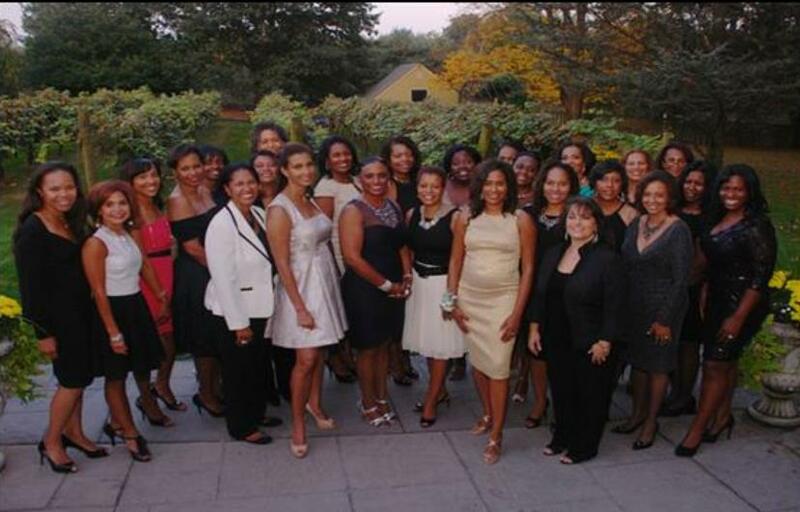 If you are interested in becoming a member of the Bucks County, Pennsylvania chapter of Jack and Jill of America, Inc share your interest with a chapter family. If you do not know of a family, you may reach out to the chapter directly. You must be sponsored by a member(s) of the chapter. You will be invited to attend a meeting where pertinent information, such as the qualifications, cost, selection process, and other information will be discussed. There are numerous benefits to becoming a member of our organization. Our members are close friends and we have a great time when we get together. Of course we also have a common interest and we hope to further our cause. Our children are divided into age groups. Each age group has a designated monthly activity. During these activities the children participate in community service projects, trips, fundraisers, leadership training, legislative events, college and career planning, cotillions, holiday parties, and conferences. Legacy status is granted to each child or the spouse of a child whose mother graduated (in good standing) from a chapter of Jack and Jill of America, Inc. 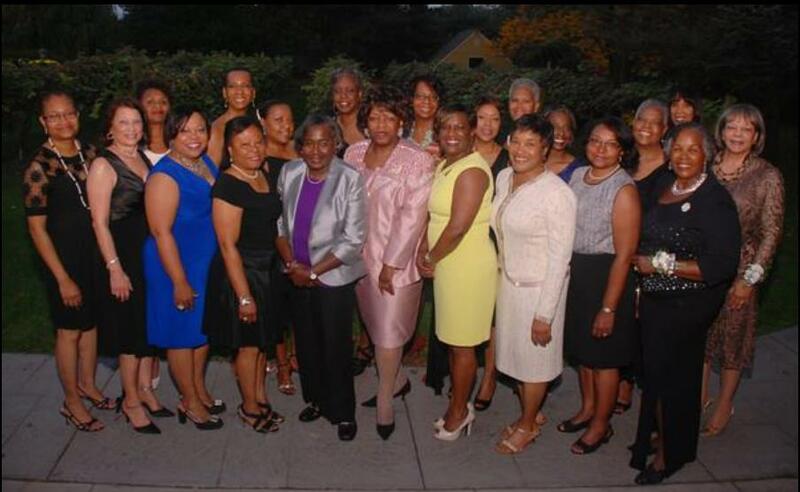 If you are a Legacy and have desire to become a member of Bucks County Jack and Jill of America, Inc. please click on Contact Us to fill out our Contact Form. Please note applications are only accepted one time per year. The deadline for submission of Legacy applications to the National Organization is January 31 of each year.